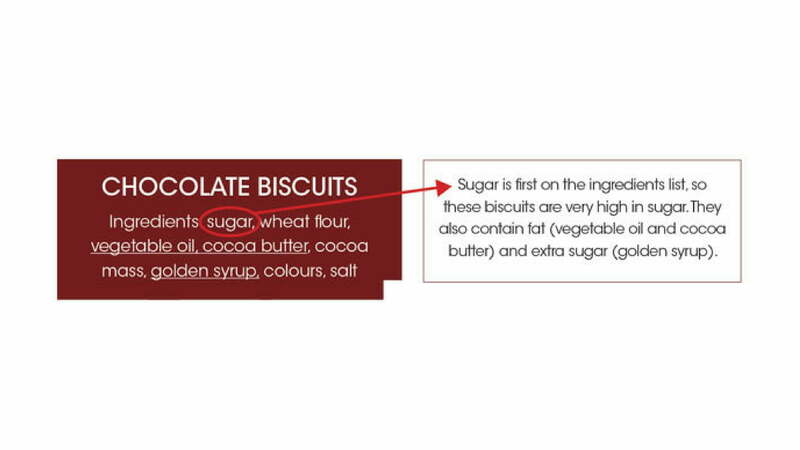 Reading food labels can be confusing! 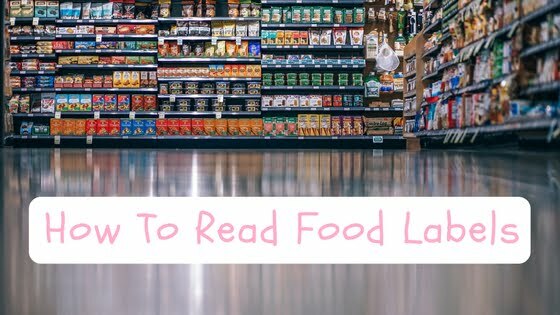 So to help you, I’ve stripped it all back and put together the following guide on how to read food labels. 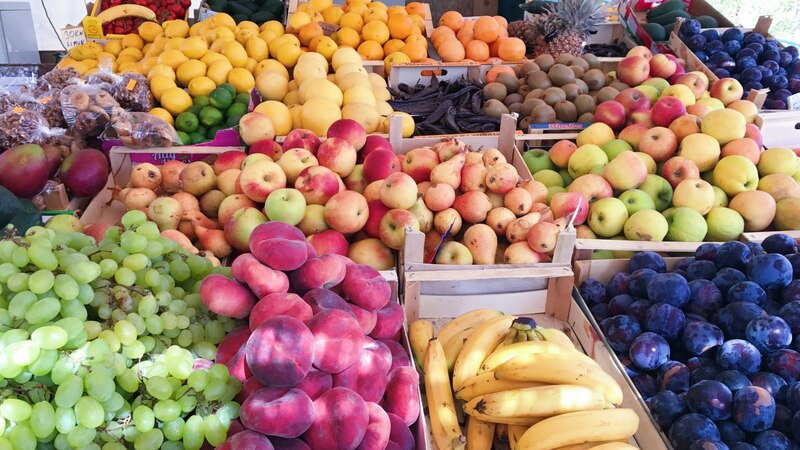 You can use this guide to help you choose healthy foods for yourself and your family. And remember too, some of the healthiest foods, like fresh fruit and vegetables, nuts, lentils & beans, don’t always have food labels. Lite or Light: this doesn’t mean the food is lower in calories or sugar! Lite can mean the food is lite in colour or taste. Always check the ingredients list (see step 2). Low Fat: this means the food must have 3g of fat or less per 100g. However this doesn’t make it healthy. Often low-fat foods have a portion of the fat content removed and have sugar added instead. Always make sure you check the ingredients list. No Added Sugar: this means there has been no sugar “added” to the product. However it may still be high in sugar, so check the ingredient’s list and look for all the different names sugar may be listed under (see step 4). Diet / Low Joule: this means the food is either low in sugar and/or fat. However “diet” foods are often low in nutrition (i.e. vitamins, mineral, protein, fibre etc) and artificially sweetened. I’d recommend putting these back on the shelf. High Fibre: this food must have more than 3g of fibre per 100g and is a good choice. It’s still good to check the ingredients list though for other added ingredients like sugar. No Added Salt: this means the food has no ‘added’ salt but may still be high in salt. Where possible though, it’s always good to opt for the no-added salt versions of foods etc. Salt Reduced: this means the food has 25% less salt than a similar product. Lower salt is good but you can compare the salt content of foods using step 4. Low Salt or Low Sodium: this means the food must have less than 120mg sodium per 100g. This is often the best choice if you’re watching your salt intake. The key to reading the ingredients list is to know that ingredients are listed in descending order of weight. Basically this means what makes up most of the product is listed first, and what makes up least of the product is listed last! If you look at the ingredients list below, you can see that sugar is the first ingredient on the list. This means that sugar makes up most of this product. Next comes wheat flour, then vegetable oil & cocoa butter. A good guide is to avoid processed foods that sugar, fats, salt and other additives listed in the first couple of ingredients. Sugar = glucose, sucrose, fructose, dextrose, maltose, glucose syrup, lactose, molasses, syrup, malt extract, raw sugar, brown sugar, honey, golden syrup, rice malt syrup, maple syrup, modified carbohydrate, corn sweetener, corn syrup, fruit juice concentrates,high-fructose corn syrup, invert sugar, cane crystals, cane sugar, crystalline fructose, evaporated cane juice, corn syrup solids and malt syrup. Fat = oil, butter, margarine, milk solids, cream, shortening, tallow, lard, dripping, copha, monoglycerides & diglycerides. The nutrition information panel contains information about the energy & nutrients in a food product. Total Fat – choose foods with less than 10g per 100g. For milk, yogurt and icecream, choose less than 2g per 100g & cheese, choose less than 15g per 100g. Saturated Fat – choose foods with less than 3g per 100g. 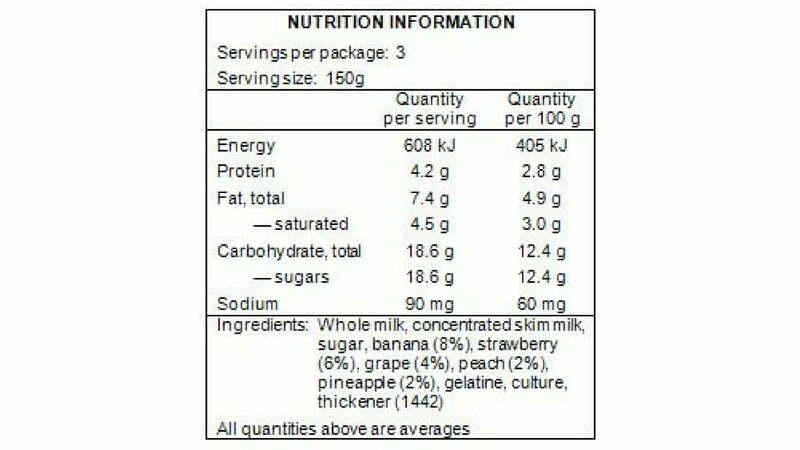 Sugar – content per 100g is more than 15g, check that sugar (or alternative names for added sugar) is not listed high on the ingredient list. Fibre – choose breads and cereals with more than 3g of fibre per serve. You can compare the nutrition content of 2 similar products, for example packs of cereal, by looking at the 100g column on the nutrition information panel. 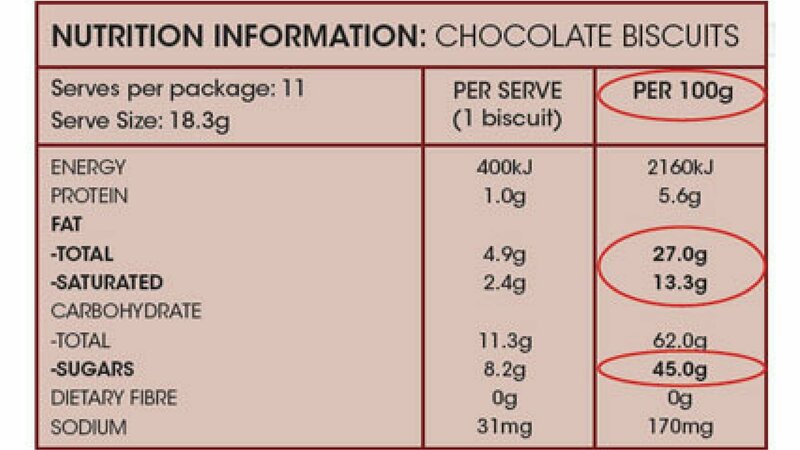 In the nutrition information panel below, the 100g column is circled & you could compare the total fat, saturated fat & sugars to another pack of biscuits to see which one would be a better choice. This was an awesome read. Thanks Rebecca. Can’t believe how tricky it can be. Thanks very much for the information …such a huge help ! Thank you so much!! This article is so helpful!! My pleasure Saskia 🙂 So glad you found it helpful! !